I don’t remember when I first heard of the musical genre, classical. As a child, I use to look forward to my cousin practicing piano, but made no distinction between genres. Although religious and pop music played a large role in my life, the word “classical” made no memorable impression on me. As I think back, I now realize that my absolute favorite piece of music as a child was Debussey’s Claire de Lune—a classical piece. I would sit and listen to my cousin play it as long as she was willing to oblige my “play it again” pleas. By adolescent years, the only word I remember hearing to describe classical music was highfalutin. As a student in an elitist junior and senior high schools, I wanted no part of highfalutin anything! My family life was by no means deprived, but we were not wealthy. Those whose street address was not correct were never nominated for a student council office, invited to join any club, and were in general relegated to the fringes of high school life. As a result of my blanket rejection of highfalutin music, I found classical music concerts at college boring and seldom attended. It was only after turning age 30 and bringing a little girl from Honduras to the states that I awakened to the beauty of classical music. The close friends whom I had chosen to be my daughter’s godparents suggested we join the Winston-Salem Symphony Concert Series and attend with them. I feel the original reason I then enjoyed highfalutin music was because I could now afford to join the Concert Series and allow my daughter to hear it. From all appearances, it was still a highfalutin affair—many women wore evening dresses and the men looked dapper in their dark colored suits. I loved sewing evening dresses for my daughter and I; I loved dressing up! As a result of these concerts, I learned to love classical music! The sad part is that I was in my thirties before classical music became a part of my life. In 1980, at age 42, I left my secure state job to establish a private practice in holistic counseling. 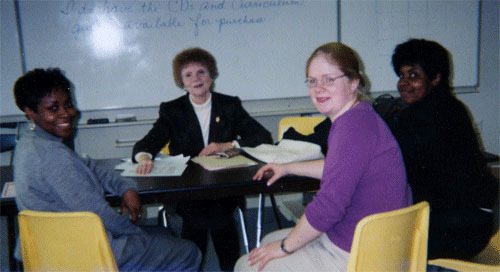 I then had time to research and create my own counseling/teaching classes and workshops. My most rewarding workshop was one I created to meet the needs of those of us who had not been extensively exposed to classical music and did not know how we could use this inspiring music as an integral part of our spiritual growth process. I found the ways in which classical music can be integrated into our spiritual lives to be endless! Here’s where the rare opportunity comes in! One day, a couple of months ago, I and a woman living in another state began an intuitive journey that could have happened only because we both followed our intuitive guidance. As Planet Earth makes her ascension to the 5th and higher dimensions, her inhabitants are awakening to the degree that resonates with the evolutionary leap we are presently making. As a result Soul Families are coming together; the distance separating them and language differences pose no barriers to this reunion. Moving to higher dimensional consciousness means we often follow while having no idea why or where we are headed. We are simply moving to the next stage in our lives with the guidance of those in the heavenly realms. 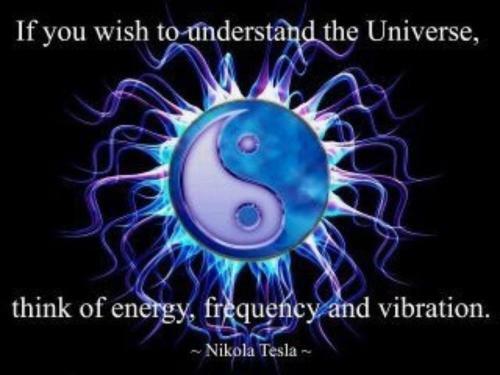 In our case, I believe my Twin Flame Uriel brought Kay and I together for a purpose. 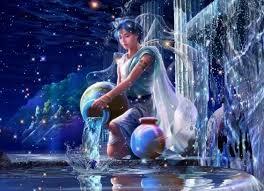 Kay, Uriel, and I are all Aquarians—the Waterbearers for a thirsty world. I feel sure Archangel Sandalphon has been involved with the recent emergence on Facebook of two extraordinary musicians, who are using their talents to being healing to our planet and for others—Dr. 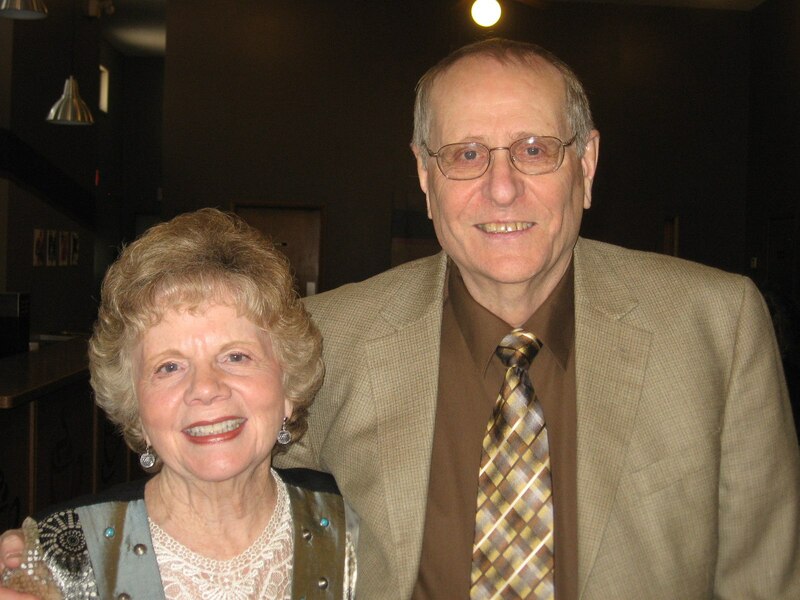 Kay Johnson-Gentile and Paul Luftenegger. Sandalphon is the Patron of Musicians. Today, I want to introduce you to another extremely talented musician who has given concerts around the world–Dr. Kay Johnson-Gentile. Kay is the reason I told my story regarding classical music. “Music has always been a part of Dr. Kay’s life. She began playing classical piano and singing before the age of six and by age twelve was selected to be the organist at her local church. Also at that time, she began writing songs for the church youth choirs that she conducted. Throughout high school, Dr. Kay sang and played the piano in numerous choral groups, and as a freshman at Indiana University was selected to sing with the prestigious Belles of Indiana. Dr. Kay continued to play and teach both guitar and piano thereafter. “In 1977, Dr. Kay helped initiate one of the first ever volunteer music therapy programs for children with cancer at Roswell Park Memorial Cancer Institute. This program, directed by Dr. Kay, was sponsored by the New York State Division of the American Cancer Society and continued until 1979. She has continued her work in music therapy to the present time. During the 1980s and 1990s, Dr. Kay and her former husband, Dr. J. Ronald Gentile, together known as “The Genteels,” wrote numerous songs and poems that focused on concepts of peace, love, overcoming, dealing with disabilities, and the importance of teamwork and cooperation. The Genteels performed their original music locally, nationally and internationally. With the help of musicians from the Buffalo Philharmonic Orchestra, The Genteels produced and recorded a CD of original children’s music, entitled, “Genteel Songs and Poems for Genteel People.” They have also written two children’s operas, entitled, “The Great Horse and the Greater Horses” and “Spikey the Sparrow and His Foster Bird Families.” These operas focus on themes of dealing with physical disabilities and the plight of children in foster homes. An elementary school curriculum guide was created to accompany each opera. Activities in these guides help young students develop further understanding of what it is like to have a disability – or to be a foster child. They have been performed for elementary audiences by opera companies in New York, Pennsylvania and Arizona. Dr. Kay currently writes short stories of the heart about the importance of music in a child’s life, as well as stories about her experiences as a music therapist. She incorporates music history into her stories, including information about the lives of the classical masters. It is a rare opportunity to have free access to the knowledge of such an accomplished woman. I, Nancy, wish I had been exposed to classical music as a young child. Actually, my cousin and her piano practicing did introduce me to classical music … my childhood favorite piece was a classical one … but I did not know it and allowed the designation of classical music as highfalutin music to influence my decision not to listen to it until I was in my 30s. Like young Jonathan, I would have—and did—love classical music. I just didn’t know I loved it and therefore, missed out on at least 2 decades of enjoying this inspiring music! My wish: That all who have access to Dr. Kay drink in her knowledge of music as a therapeutic tool and as a means to become familiar with the higher realms! Many of her present writings relate the classical piece to our Ascension process and listening to this music can assist us in becoming familiar with the higher consciousness vibrations! Thank you, Dr. Kay and Paul Luftenegger for your beautiful musical contributions to the healing of our planet and its people! I think you will find some very interesting information and musical listening on this site. Filed under: Classical Music, Dr. Kay Johnson-Gentile |	Comments Off on A RARE MUSICAL OPPORTUNITY!